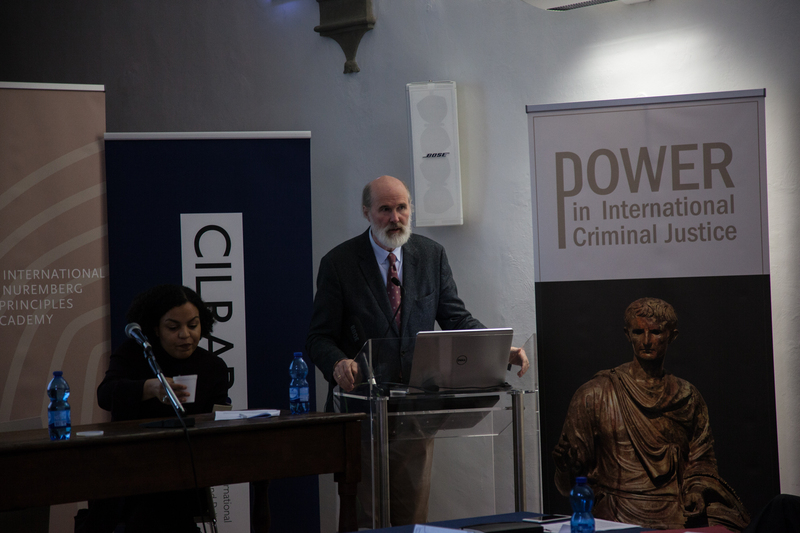 Joachim Savelsberg recently spoke at a symposium on power in international criminal justice. 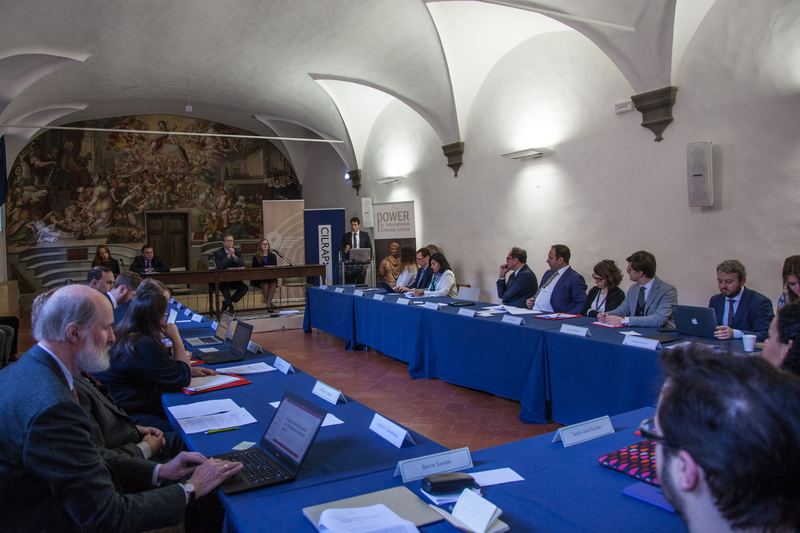 The event, held in Florence, Italy, and organized by the Centre for International Law Research and Policy and the International Nuremberg Principles Academy, included judges from the International Criminal Court (ICC) and from the Special Tribunal for Lebanon as well as representatives from the United Nations and NGO experts. Savelsberg argued that international human rights courts hold substantial representational power, defined as the probability to impress on a global public, even against resistance and competing narratives, an understanding of mass violence as a form of criminal violence. The argument is urgent as international criminal justice institutions are under fire from many sides. Most recently, Burundi was the first country to withdraw from the Rome Statute on which the ICC is based. Savelsberg presented empirical evidence from Representing Mass Violence: Conflicting Responses to Human Rights Violations in Darfur to support his argument. 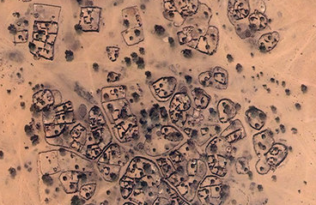 His analyses of the Darfur case show that international criminal justice institutions and their supporters in civil society are engaged in struggles with competing forces. The latter include diplomats who privilege representations that open up spaces for mediation and negotiation, and humanitarian aid organizations advancing narratives that allow for collaboration with the perpetrator state in the interest of the delivery of humanitarian aid. Yet, international criminal justice representations dominate in media reporting in all eight countries under investigation. They prevail over frames of the violence as armed conflict or as a humanitarian emergency, especially after the onset of institutional intervention. Sources of this dominance likely include control over rituals, access to channels of communication, and legitimacy based on procedure. The representative power of human rights courts faces constraints, however, that color their message. They include the court’s focus on the role of individual actors (at the neglect of structural forces); limiting evidentiary rules; neglect of historical context; and a simplifying binary logic of guilty versus not guilty. They further include the need to satisfy institutions and states that exert power by controlling funding and the statutory basis of the court. The ICC also needs to be on good terms with permanent members of the UN Security Council on which it partially depends for the referral of cases and for enforcement action. The result of such tension is a treacherous journey between Scylla of formal-rational justice and Charybdis of practical concerns in the highly politicized environment of international relations. Finally, international criminal justice depends on the diffusion of its representations through mass media that follow their own rules of the game. Some of these rules induce selectivity. Despite such constraints, theoretical arguments suggest, and Savelsberg’s analysis documents, substantial representational power of international criminal courts. Will this power advance a reduction of international human rights crimes, long-term pacification in the realm of international relations? 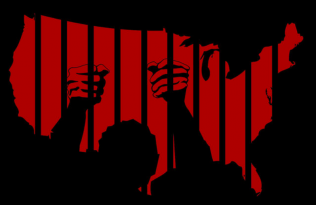 When powerful leaders with responsibility for mass violence are repeatedly represented as criminal perpetrators, international criminal justice may then become imbued with symbolic power. A resulting broad-based understanding of such leaders as criminal perpetrators could quite possibly contribute toward a diminished role of naked violence in the international realm. 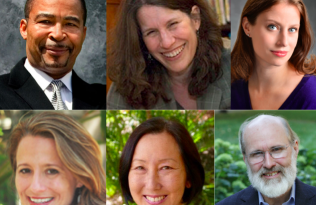 Yet, the jury is still out, as they say—and that jury includes those engaged in continued scholarship. During the ASC conference on Thursday, November 16, see Joachim discuss the Punitive Term and the Justice Cascade. And see Joachim’s previous work on genocide from Armenia to Darfur, the 101st anniversary of the Armenian genocide, and the cultural consequences of international criminal justice intervention. 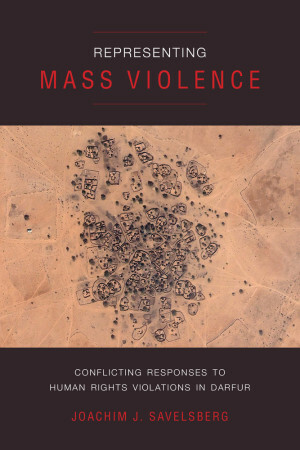 Representing Mass Violence: Conflicting Responses to Human Rights Violations in Darfur by Joachim J. Savelsberg is available as a free Luminos Open Access e-book as a free download.